For more information regarding our crane and boom truck rentals, either fill out the form or dial 613-969-8496. We’ll get back to you at our earliest convenience. 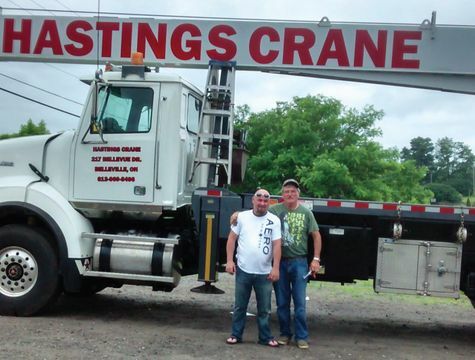 Thank you for considering Hastings Crane Rentals.